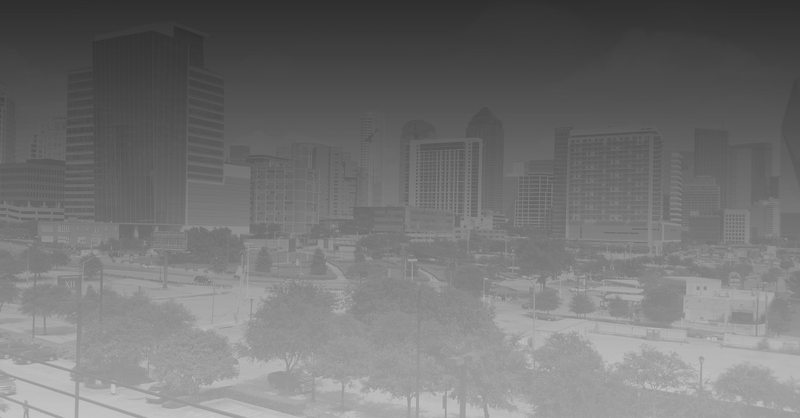 November 13, 2015 – Houston, Texas: 7venth power, Inc. is pleased to announce that its President, Richard Scrushy, will be speaking November 20, 2015 at the SHORE FRAUD CONFERENCE on the Salisbury University campus in Salisbury, Maryland. Mr. Scrushy will be speaking to professionals and business school students about his experiences in building billion dollar companies, the things that can go wrong and how to prevent them. Richard Scrushy is a dynamic entrepreneur with a strong track record. He was a founder of three New York Stock Exchange (NYSE) companies. All three became billion dollar companies, and two became Fortune 500 companies. 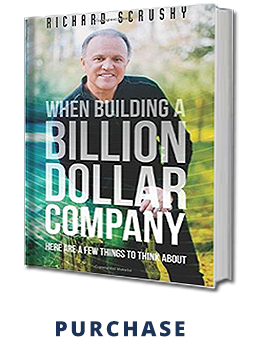 He is the author of the book WHEN BUILDING A BILLION DOLLAR COMPANY: Here are a few things to think about. Mr. Scrushy built his first company from the ground up with a business card and a dream. Serving as Chairman and Chief Executive Officer of HEALTHSOUTH CORPORATION for nearly twenty years, Mr. Scrushy helped it grow into a multi-billion dollar Fortune 500 Company. He served for several years as Chairman of CAPSTONE CAPITAL, a NYSE REIT, until it merged with another NYSE company. He co-founded and served as Chairman and CEO of MEDPARTNERS, eventually named CAREMARK, which became a NYSE Company. At one time, the number employed by the companies for which he served as Chairman exceeded eighty-thousand people. Under Mr. Scrushy’s leadership HEALTHSOUTH, which he founded became the largest healthcare provider geographically in America with more than 2,350 facilities. The company had operations in all fifty states and every major city in the United States. It also had operations and facilities in several other countries including Saudi Arabia, United Kingdom, Puerto Rico and Australia. Mr. Scrushy is a business advisor, author, motivational and inspirational speaker. For more information, you can contact Richard at 7venthpower.com or Richardscrushy.com.